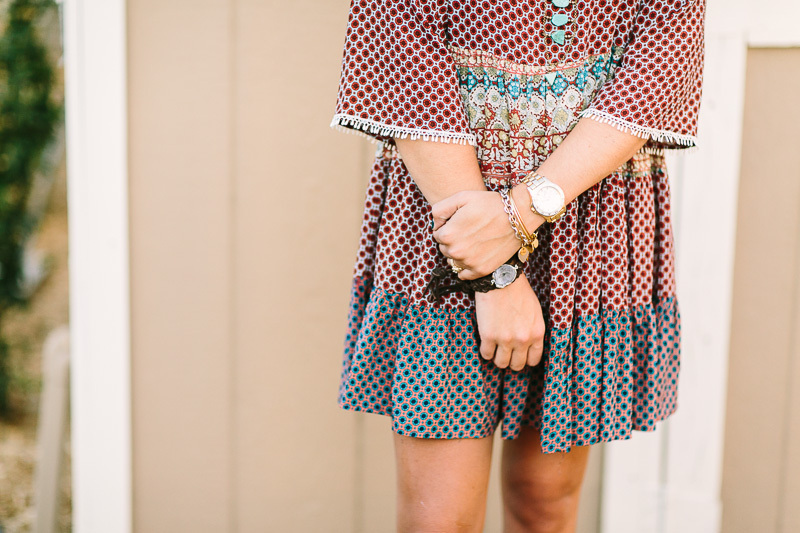 Loving this dress from @shopthemint! I usually don't wear a ton of dark colors but this piece was too cute to pass up! I kept the look simple and paired it with studded booties from @dswshoelovers and a necklace from @icingstores! Xoxo, Alexa p.s stay tuned for an awesome giveaway with @shopthemint!